Over the last few years, we’ve had several “foods of the moment,” including turmeric, chia seeds and beets. 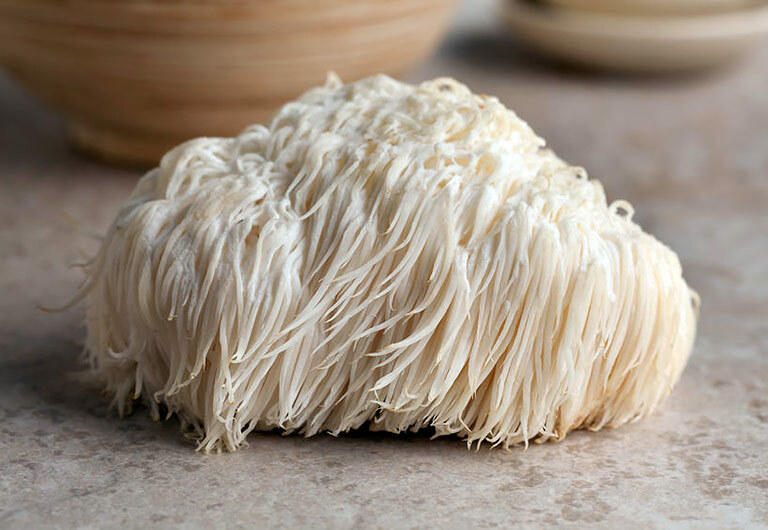 But more recently, medicinal mushrooms seem to be the latest inductee to the list, thanks to their numerous science-based health benefits, from reducing inflammation to destroying cancer cells and boosting immune response. These functional foods are popping up in various forms at stores and eateries all around us, whether it’s the powdered mushroom extract on your local juice bar menu or reishi hot cocoa mix from a specialty food store. While most mushrooms have some nutritional benefits, some have more healing power than others. Here are five “super ‘shrooms” — and no, we’re not talking about the psychedelic kind. Chaga mushrooms aren’t much to look at. 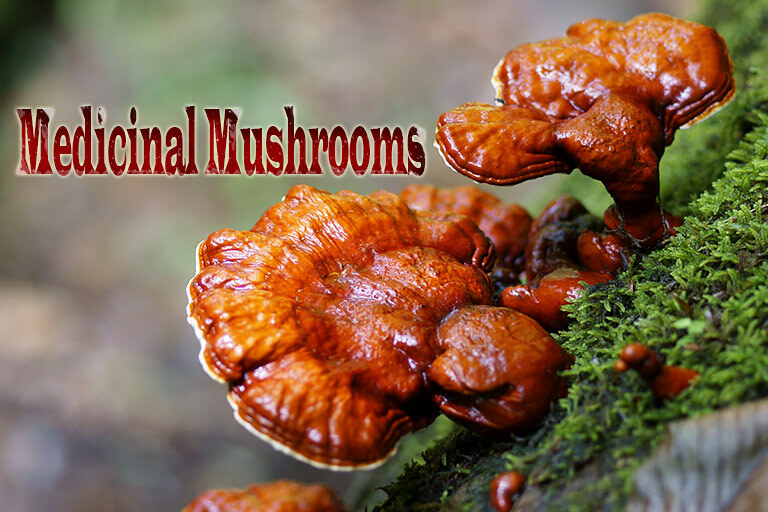 The so-called king of medicinal mushrooms grows on birch trees as a dense black bulbous mass that may resemble burned charcoal on the outside with a softer brown material on the inside. Unappetizing as they may appear, chaga has been used medicinally for centuries by people in Asia and Russia. 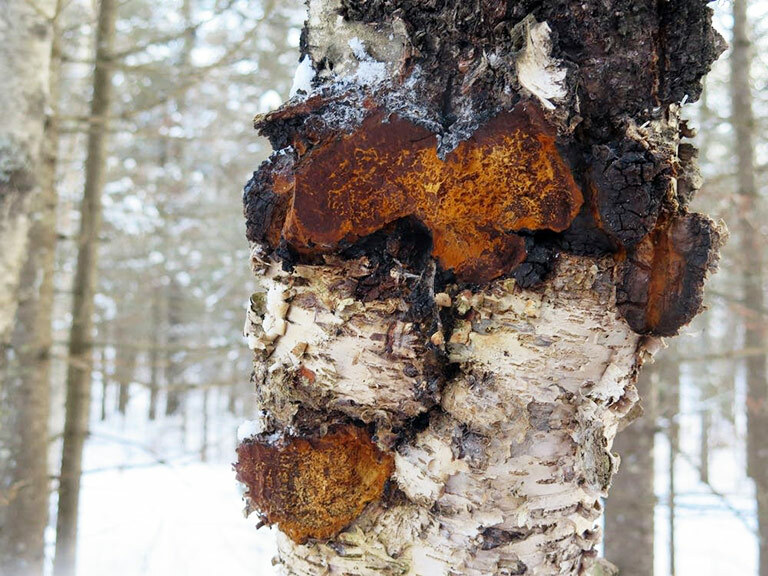 Chaga grows in cold regions such as Siberia, northern Canada and Alaska on birch trees infected with the non-toxic parasitic fungus Inonotus obliquus, according to the Price-Pottenger Journal of Health and Healing. Chaga and the trees have a symbiotic relationship; if the tree is dying or gets splintered, inserting chaga usually helps the tree recover. It’s the same with people — sort of. Hundreds of years ago, indigenous Siberians would grind the mushroom and mix it into soups and teas. “They used it to boost physical stamina and attain long life. It has been observed by contemporary Russians that in the districts where chaga was regularly used, there was no cancer,” according to the journal. And people in Siberian tribes often lived to be 90 to 110 years old, whereas Inuit people, who lived in a similarly cold and harsh climate but did not consume chaga, lived to about 50 years old. Dr. Josh Axe, DNM, DC, CNS, says shiitakes are the second most popular mushroom in the world and have been eaten in Asia for hundreds of years. 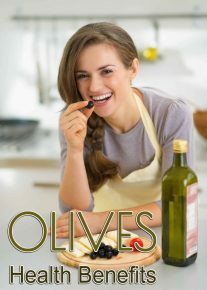 So they’re tasty and hearty, yes, but they’re also packed with B vitamins; have the power to fight cancer cells, cardiovascular disease and infections; help to control blood sugar levels; and reduce inflammation within the body, he says. A 2011 study published in the Journal of Obesity found that shiitake mushrooms helped prevent weight gain in rats who ate a high-fat diet. Rats that were fed a high-fat diet mixed with shiitake powder had 35 percent lower body weight gains than rats with less of the mushroom in their diet. 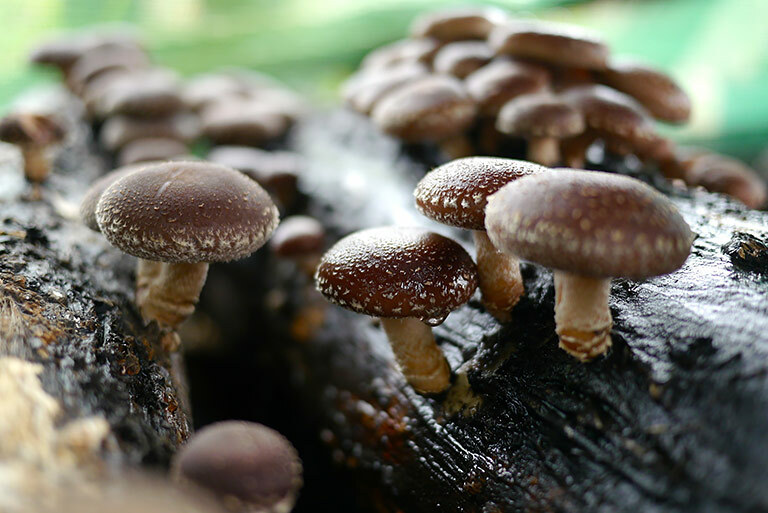 A component of shiitakes called b-glucan, soluble dietary fiber, has been shown to “increase satiety, reduce food intake, delay nutrition absorption, and reduce plasma lipid levels,” according to the study. In other words, you feel more full, so you eat less. A 2015 study published in the Journal of the American College of Nutrition studied more than 50 people for four weeks to see if consuming shiitake mushrooms daily made improvements to their health. 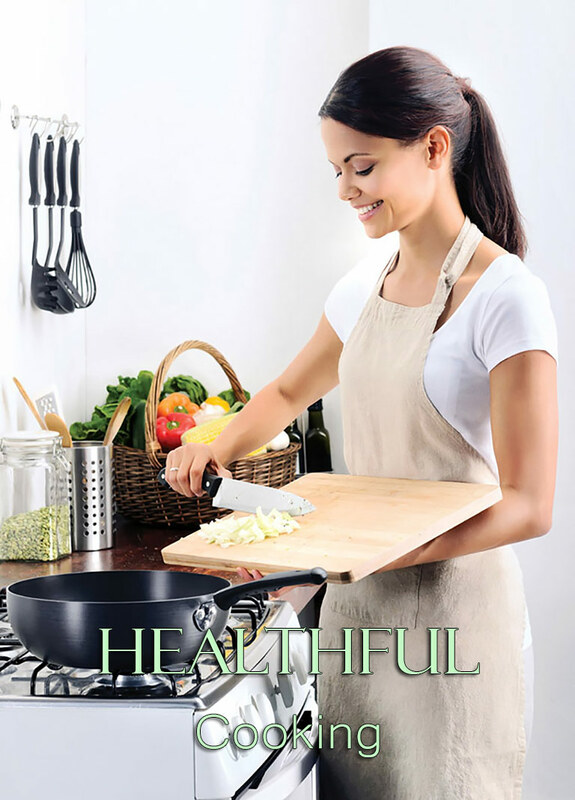 Researchers found improved gut immunity and reduced inflammation among the participants. And the results of a 2006 study suggested that shiitake mushrooms were able to inhibit tumor cell growth and destroy cancer cells. 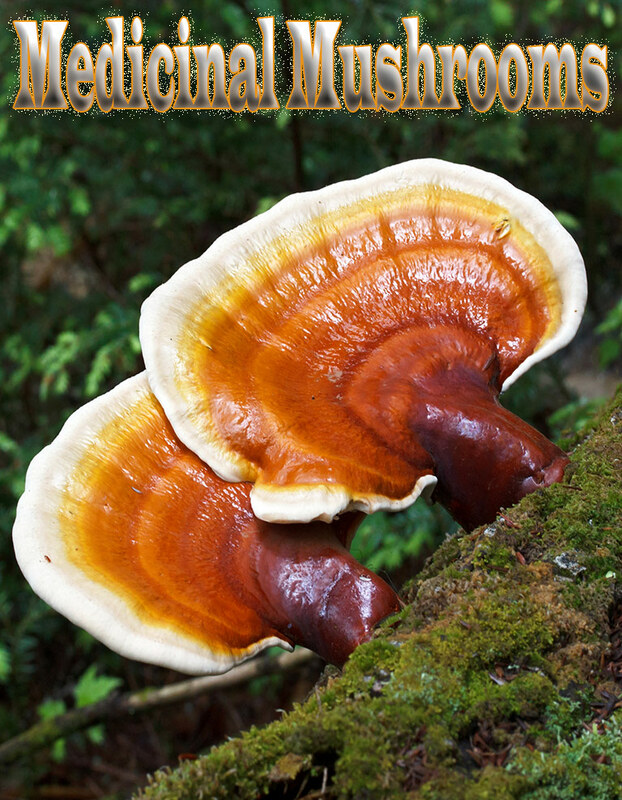 Ganoderma lucidum are known as reishi in Japan and lingzhi in China. These medicinal mushrooms, which are usually ground up and added to teas and soups or sold in capsule form, have significant health benefits. 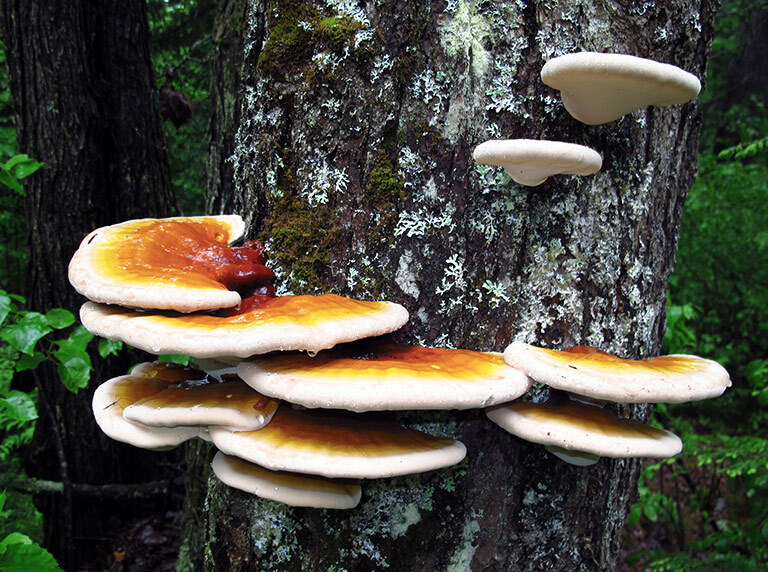 Also, Reishi mushrooms contain complex sugars known as beta-glucans that may stop cancer cells from growing and spreading, according to the Memorial Sloan Kettering Cancer Center. They also boost immune response, and their triterpenes may have blood pressure-lowering and anti-allergy or antihistamine effects, the cancer center says. It’s neuroregenerative effects extend to Alzheimer’s disease, as well, according to a 2014 scientific review on the therapeutic effects of H. erinaceus. Cordycep fungus is parasitic in nature because it grows on a type of caterpillar and then winds up eating its own host. The base of the mushroom forms from the insect’s larva and is dark brown to black, attaching itself to the organism and growing about six inches long. 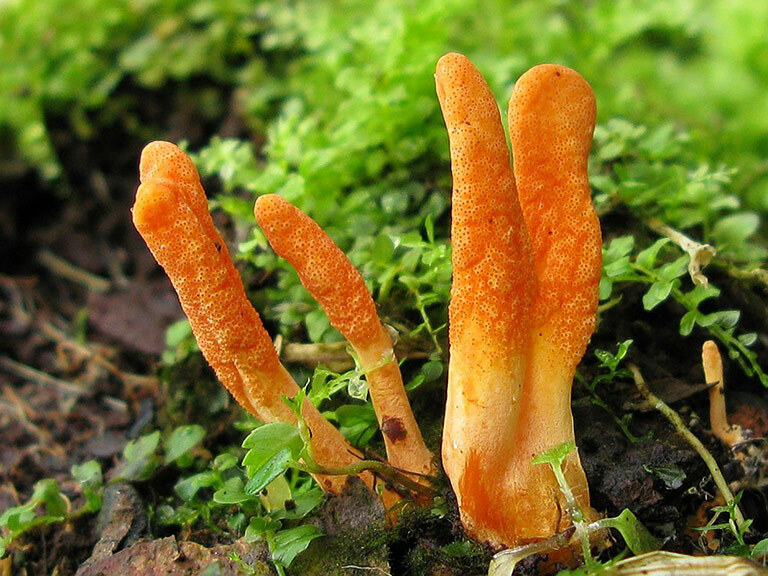 Once it fully matures, cordyceps actually consume more than 90 percent of the infected insect. They then swell up and enlarge to become about 300 to 500 milligrams in weight. As for their health benefits, a 2010 study published in the Journal of Alternative and Complementary Medicine found that cordyceps improve stamina, fight fatigue, relieve muscle aches and increase athletic performance. 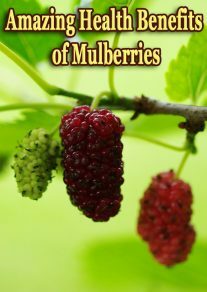 According to this book on herbal medicine published in 2011, cordyceps reduced inflammation in the airways of mice and rats, and for those struggling with infertility, this mushroom also may improve reproductive activity and restore impaired reproductive function.